A camera inspection involves using a camera designed for pipe inspection to judge the interior condition of a pipe. This inspection process allows a qualified technician to recommend the correct way to repair sewer, drain and other pipes. 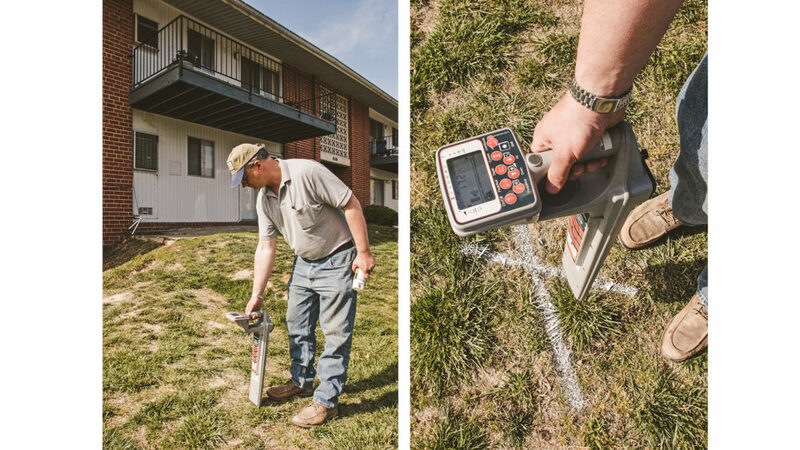 Before choosing a plan to complete your conventional sewer line repair, or trenchless pipe repair, make sure your pipe has been properly inspected and diagnosed. 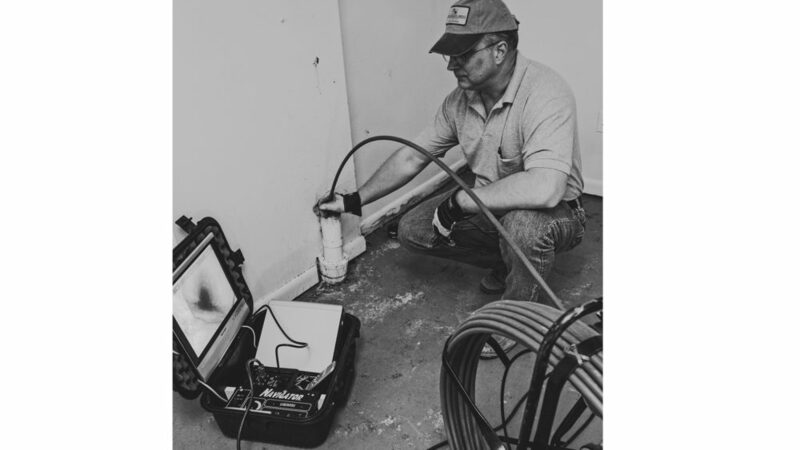 A Sewer Camera Inspection is your first step in any drain pipe repair process. An accurate inspection allows a surgical and minimally invasive repair. This saves time, and more importantly, money. Do you want the most value and information you can possibly receive from your camera inspection? Do you want to be sure that you really need a repair? Frank Taciak is here to help. If you need a diagnosis and solution to a pipe or sewer backup, give us call. Even if you only need a second opinion on a previous diagnosis, give us a call. We are very experienced at diagnosing and providing solutions for the trickiest of pipe problems. The choice is yours. If you want accurate, effective, and experienced advice about your pipe problems, give us a call today to schedule fixing your problem.